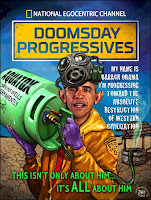 Yes, the Doomsday Preppers are a source of finger pointing and Progressive chuckling. However, I don't think that rational people care what NATGEO puts out. 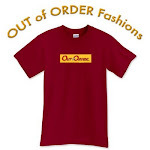 Anymore than they care what MSNBC says on the news. True LL, but I put rational in italics. Those folks need to be worried about. 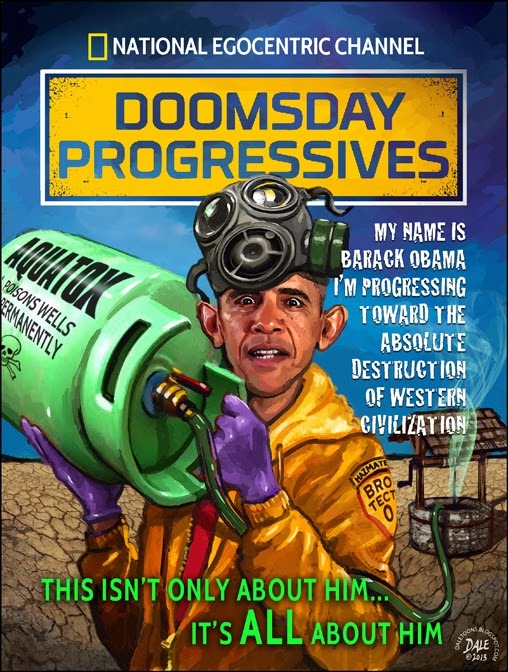 When doomsday comes there goes the progressives. I was hoping we could get rid of them before doomsday. Too optimistic?